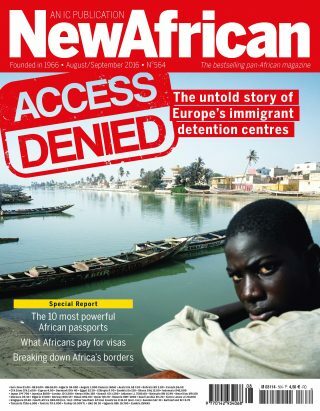 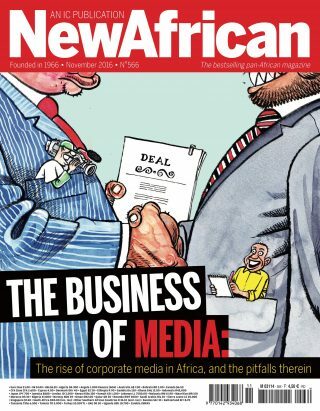 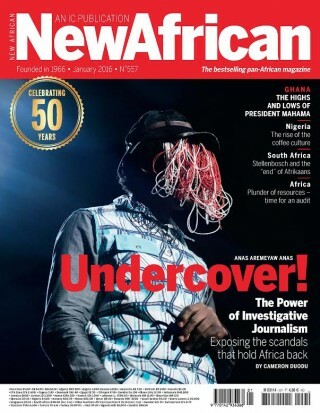 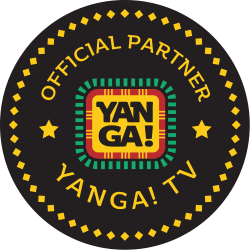 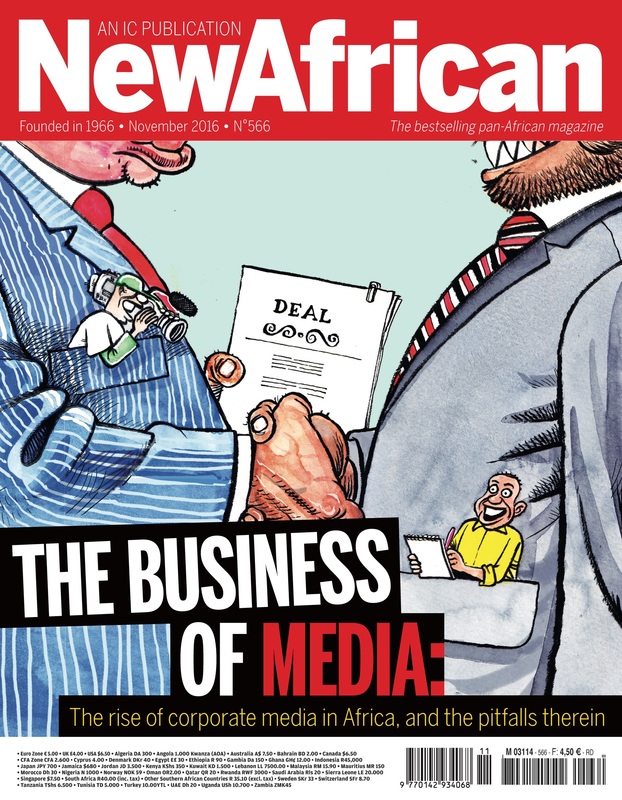 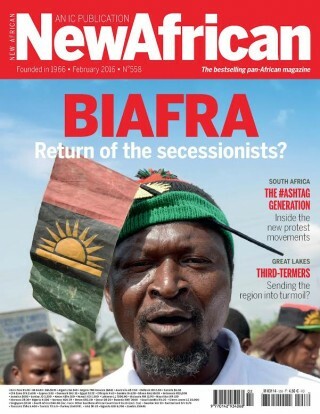 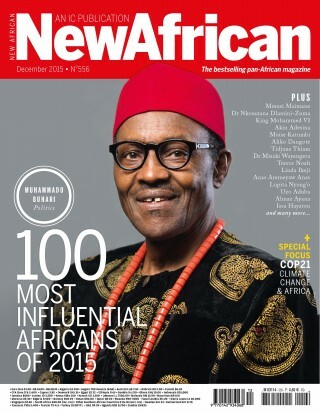 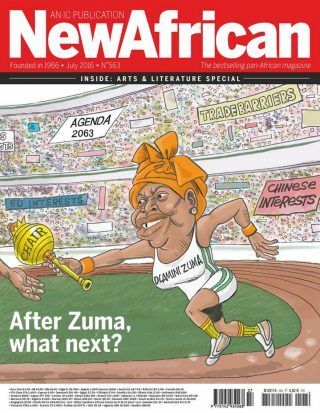 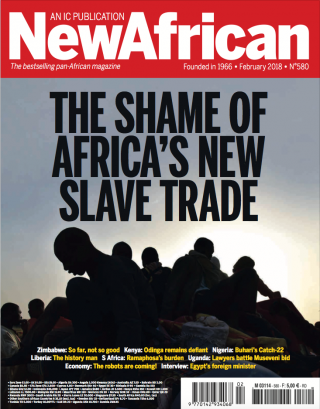 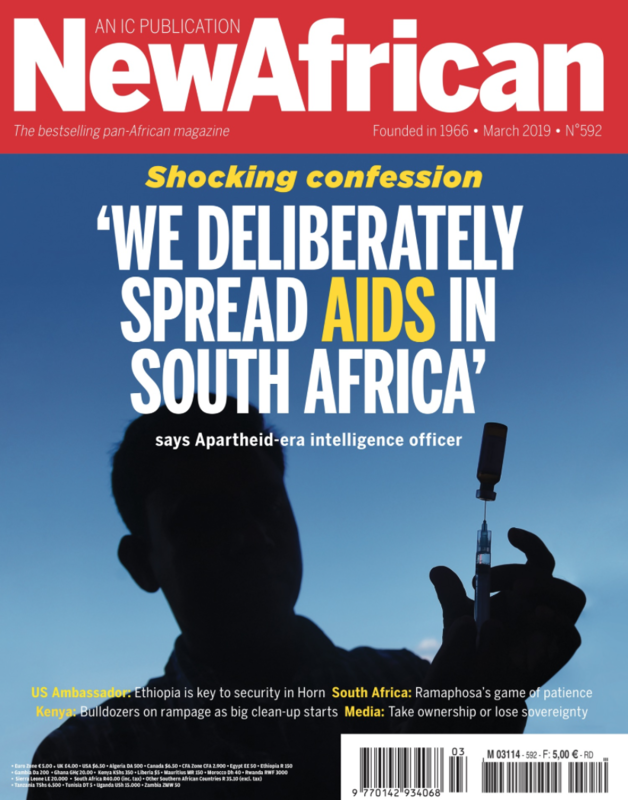 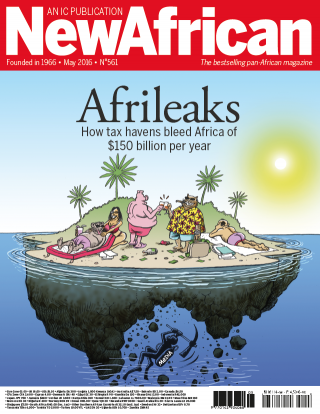 Our cover feature stories focus on the state of the media in Africa. 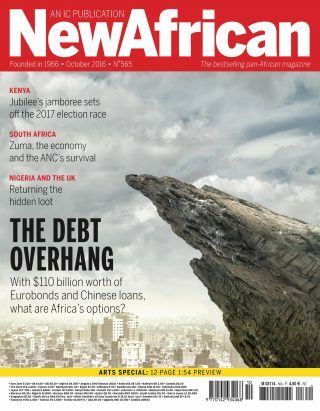 We profile Africa’s new digital insurgents, who are disrupting mainstream media’s audiences – and revenue streams; we also showcase a selection of Africa’s media moguls across East, West and Southern Africa; in a special investigation, we reveal how foreign corporations and charitable foundations are increasingly taken control of African agricultural policy, and its rural lands. 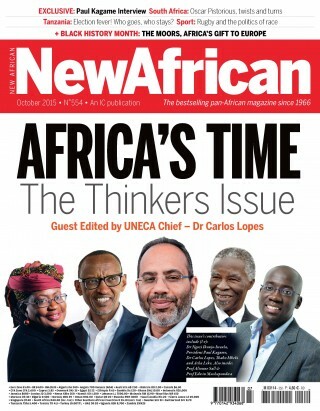 Look out for special reports on Oil, Mining and education along with our regular columnists.